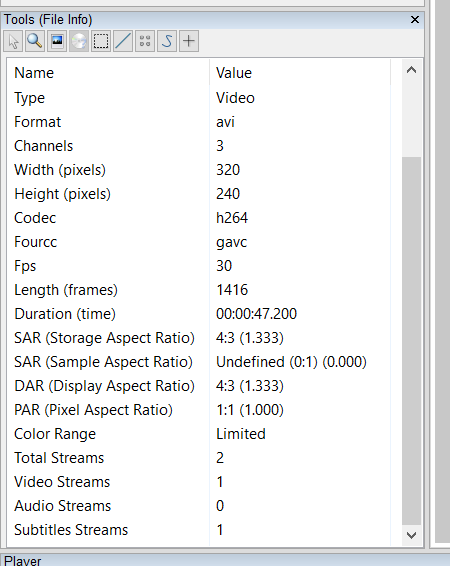 Using Amped FIVE’s File Info panel, you’ll notice that the codec of the original file is GAVC, the duration is just over 47 seconds, and that there’s 2 streams – a video stream and a subtitle stream. Watching the original, you may not see the subtitle stream. After conversion, the subtitle becomes visible. The start time on our test file is 17:54:10. But wait, there’s a problem. The duration in the File Info is reported as 47 seconds. The frames per second is reported as 30. The frame count is reported as 1415. The numbers don’t add up. Added to this mess, the time elapsed in the subtitle stream and displayed as an overlay is 5 minutes. What gives? I could easily switch hats here. 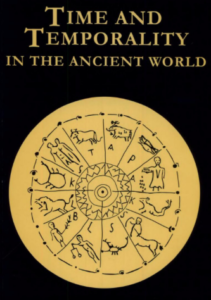 I could switch from analyst to college Adjunct Professor and begin a lecture on time and temporality (Ralph Rosen’s collection is an excellent reference for that lecture). Given the reported frame count / frame rate / duration in the original container, is this an accurate representation of “then,” or is what we’re seeing the result of the DVR putting “then” into its container – for better or worse / accuracy not important? Does the DVR always put “then” into a container in this way? Is this file representative of the files that are created by the evidence DVR? Can this file be used to accurately represent the total population of files created by Geovision DVRs that utilize the GAVC codec? It’s a pretty deep set of questions. They’re not that relevant if you just want to “see” the video and there’s no question to be answered that requires accurate time. It’s an entirely relevant set of questions if your analysis features time as a variable. (What happens if you don’t have an overlay / subtitle time stream to use as a reference is a topic for another post). Here’s what the frame information from the original file looks like, from FIVE’s File info panel. From the File Info panel (above), it’s important to note that PKT_DURATION is not a representation of time (in microseconds) but of time base slices. 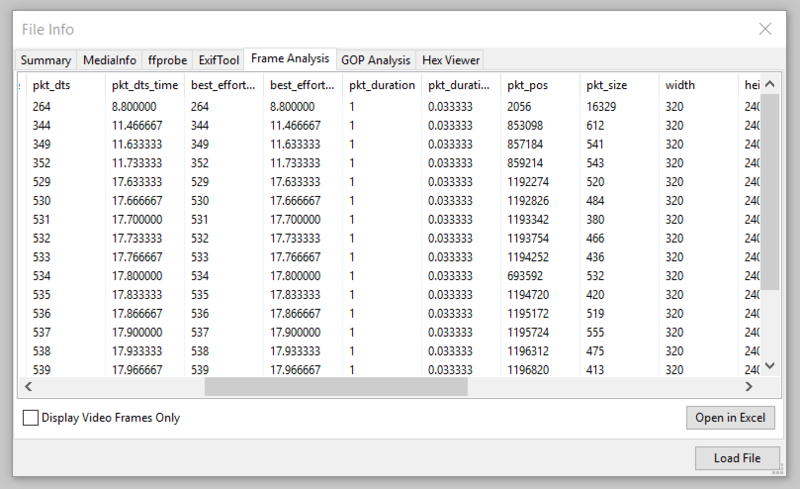 PKT_DURATION_TIME reports time in seconds – how it fit “then” into its container. But there’s a mismatch between the frame count / frame timing and the time overlay. Can we safely assume that the overlay is correct? A 5 minute video played back in 47 seconds isn’t going to look right – it looks way too fast. We can quickly change the frame rate manually in Amped FIVE – Presentation>Change Frame Rate. 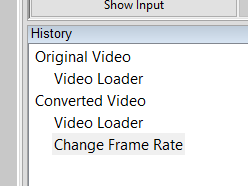 Having applied the Change Frame Rate filter, the results are displayed in the Player panel (below). The frame rate has been changed, but no frames were added to pad time (as some NLEs do). The nice thing about working with GAVC video in Amped FIVE is that all steps are recorded and the report automatically reflects your workflow and settings. If you’d like to know more about our industry-leading tools and training, click here to contact us today.